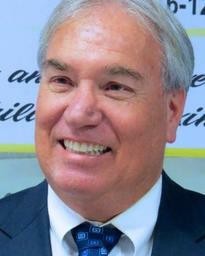 Rich Merlo is the Superintendent of the Corcoran Unified School District. He began his career in education in 1977 as a biology and physical education instructor and coach. He became an assistant principal in 1994, and subsequently served as principal for the next eight years. Rich also taught at Kings River Community College and is currently an online instructor for the University of Phoenix. In the podcast, Rich shares about his journey as superintendent, including the "hard knocks" he experienced in his professional career, but also the powerful lessons learned. He reflects upon these lessons and the influence they had in focusing him on important aspects of his role as an educational leader, including life-long learning, leadership, and others. He has applied these lessons in his daily work.